Abbreviated title: J. Fish. Lives. Vet. Scien. Journal of Fisheries, Livestock and Veterinary Science is a open access and scholarly peer review journal. 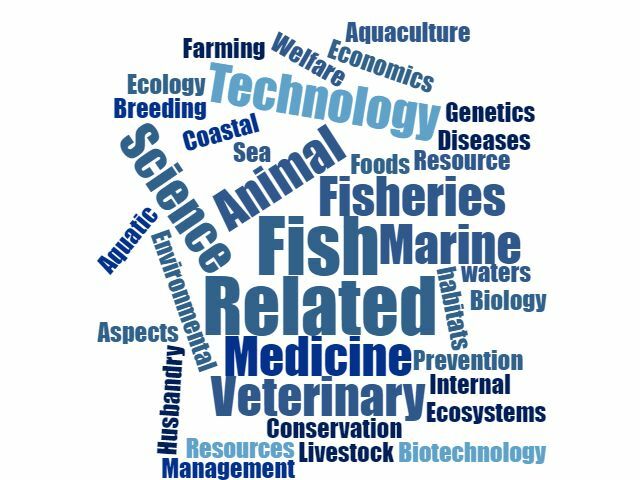 It aims to provide high quality, comprehensive and broad coverage in all areas of fisheries, livestock and veterinary research. The journal publishes original scientific research articles, theoretical and practical papers, perspectives and reviews which provide functional, dependable and pragmatic insights and demonstrate significant advances to the fields. Furthermore, the journal provides quick initial decisions followed by a high quality editing service, faster and efficient publishing service including global indexing of articles for authors and readers. This scholarly journal encourages submission of multidisciplinary research communications and findings, and research communications that use complementary experimental and computational approaches to address the challenging fisheries and aquaculture sector, livestock and veterinary management and innovations on demand. 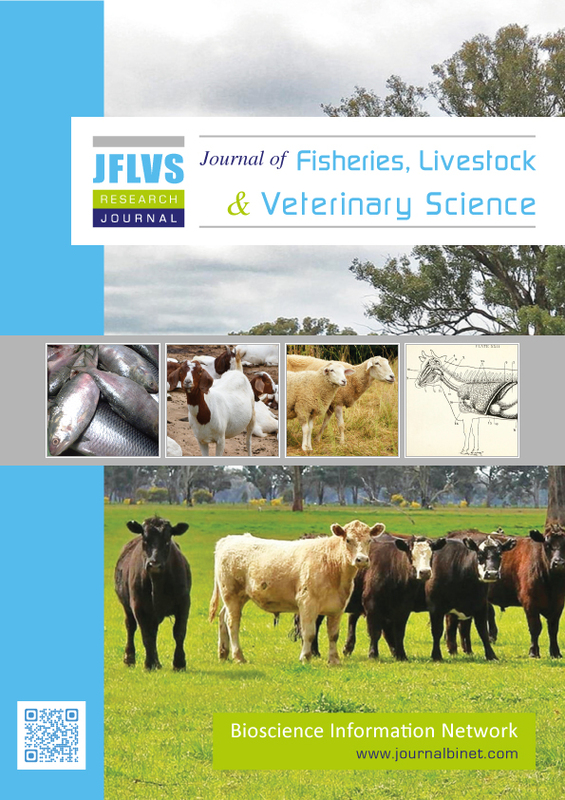 JFLVS journal provides an opportunity to share the information among the fisheries scientist, livestock manager, veterinary doctors and animal husbandry practitioner. 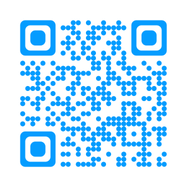 This scholarly open access journal is publishing most complete and reliable source of information on the discoveries and current developments and making them freely available through online without any restrictions or any other subscriptions to researchers worldwide.